If you asked me what bothers me most about my kitchen, I鈥檇 answer, hands-down, my kitchen sink. It鈥檚 an old brown ceramic sink with a faucet that, until very recently, sprayed you square in the face every time you turned it on. Lovely, right?! 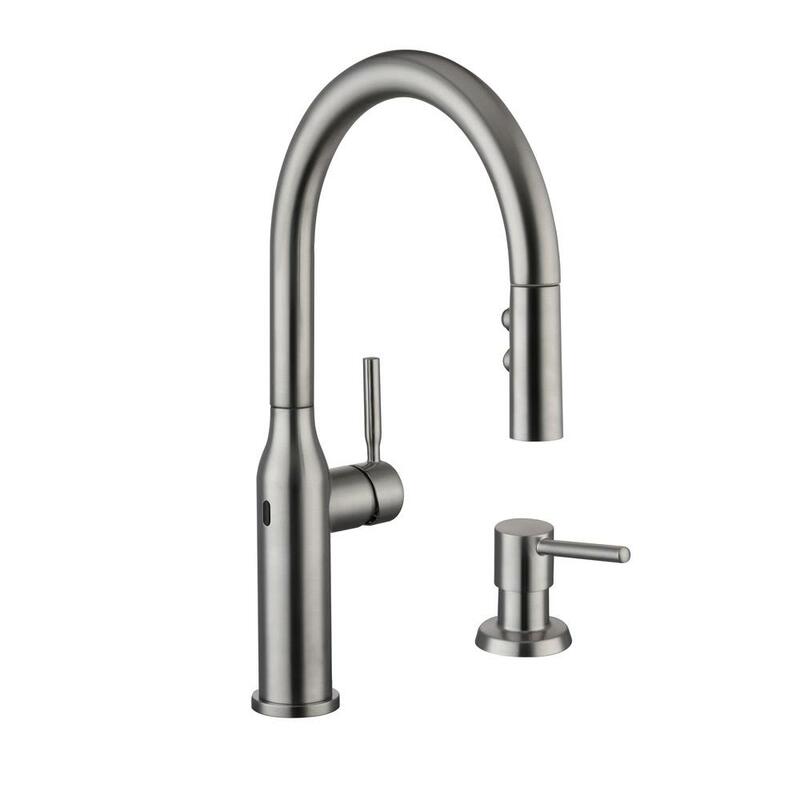 Thankfully, a kitchen reno is on the horizon, and chances are our sink is about to get a major upgrade. According to a recent report by Houzz, more than half (57 percent!) 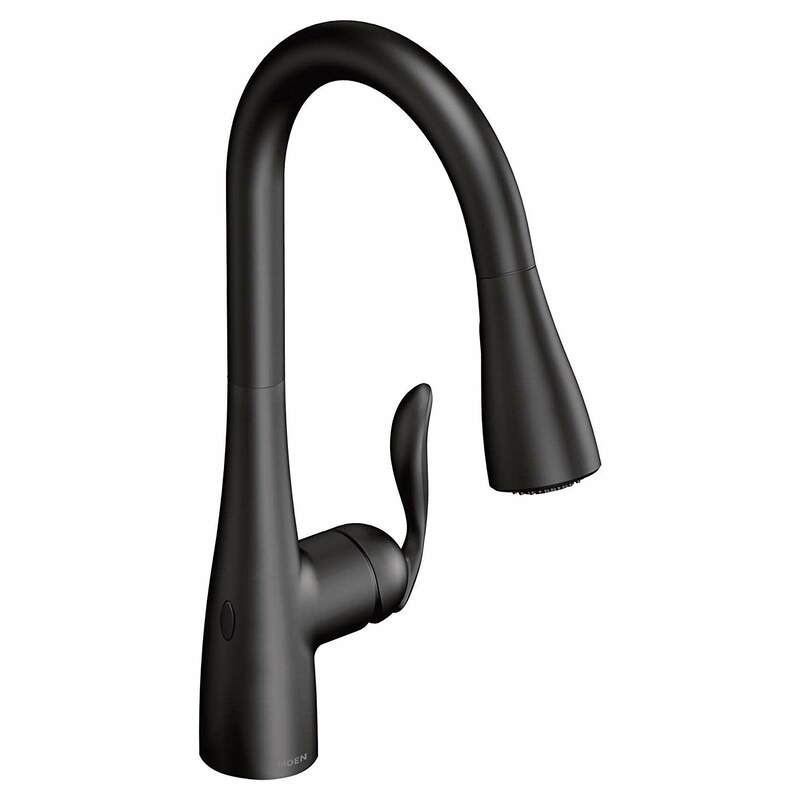 of upgraded kitchen faucets are now high-tech. It鈥檚 funny because these aren鈥檛 exactly new, but they鈥檙e getting more advanced and are really starting to catch on. 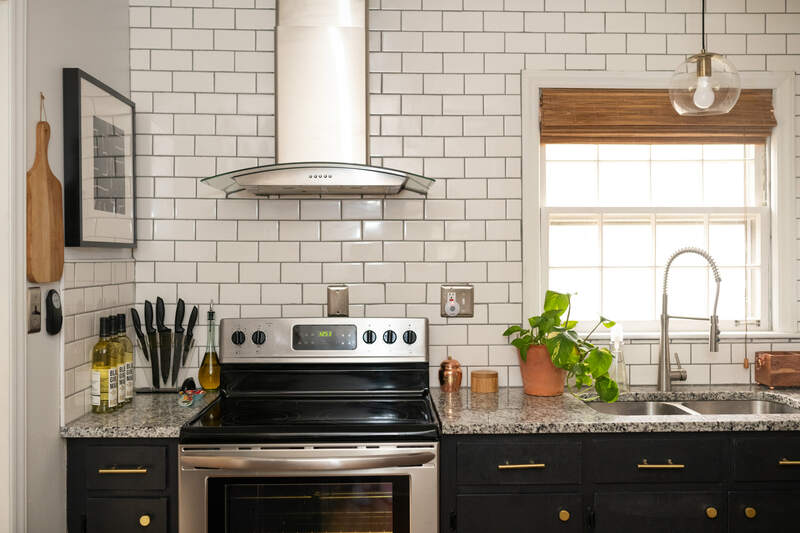 These small, but mighty appliances are a far cry from the kitchen faucets of yesterday 鈥� they use less water, have anti-fingerprint coatings, have LED lights and temperature gauges, and are totally hands-free. Almost one-third of these faucets are also compatible with home assistants. And approximately 16 percent feature wireless controls. One of the best parts about this new kitchen trend is it鈥檚 largely accessible to anyone鈥攅ven those who aren鈥檛 considering a kitchen redesign or renovation of any magnitude. 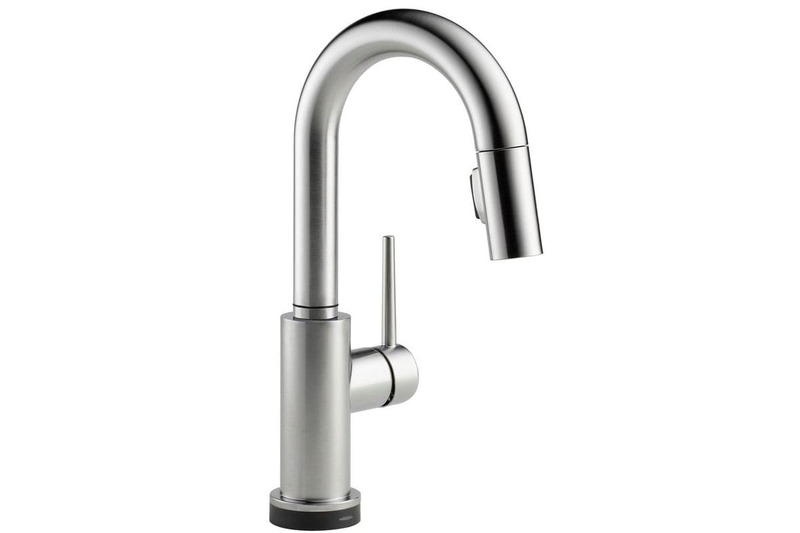 Smart kitchen faucets are readily available online at retailers like Amazon and in store at hardware stores like Home Depot. 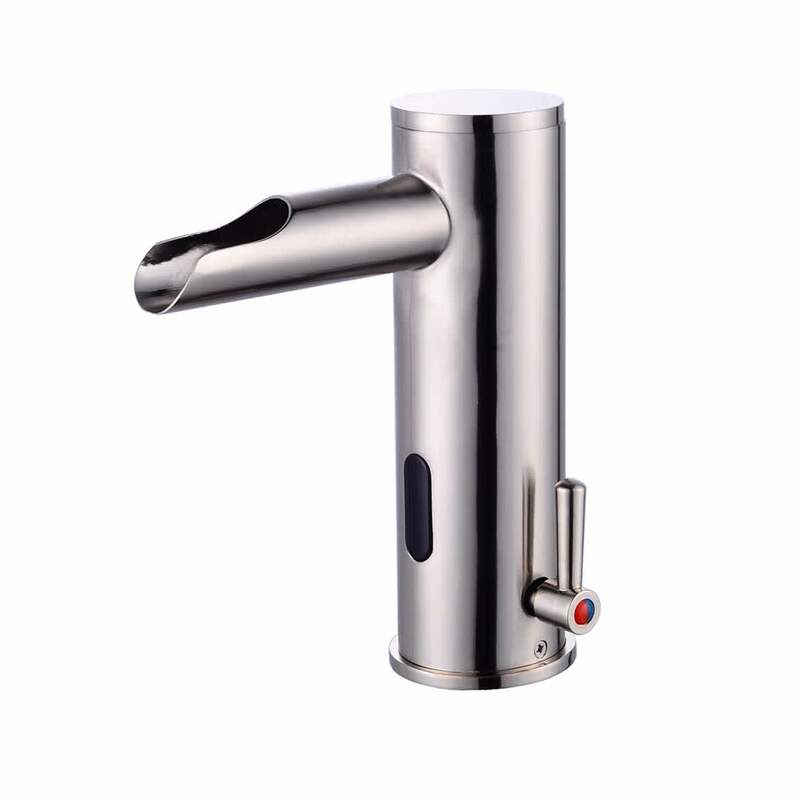 In both locations, you won鈥檛 have to look hard to find a wide-range of touch-less, smart faucets for less than $500, with some of the more basic models ringing in at just under $200. 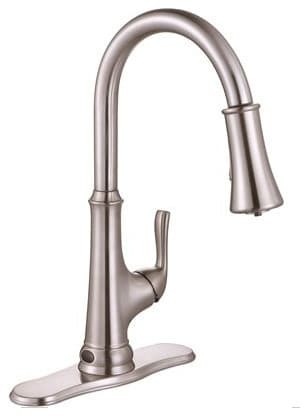 It may be because of this widespread availability and accessible price point that faucets are the fourth most commonly upgraded kitchen item, behind countertops, the backsplash, and the sink, but above lighting fixtures, cabinets, appliances, and electronics.